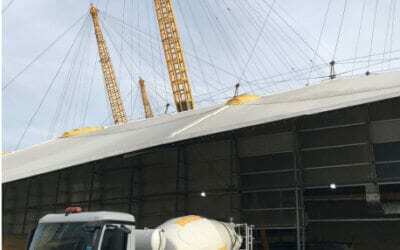 Liquid cement screed laid at 10 times the speed of traditional screed. 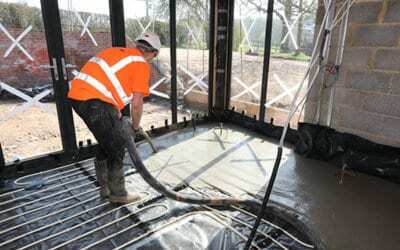 Longfloor liquid cement screed works particularly well with underfloor heating systems. It can be supplied as a C20 or C25mm/N2 compressive strength product. 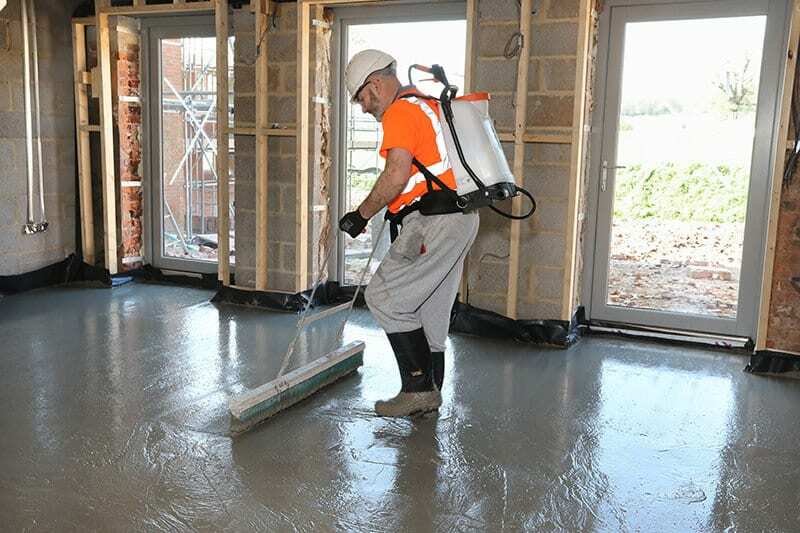 Longfloor liquid cement screed is ideal for use in the commercial sector. It can be supplied as a C20 or C30mm/N2 compressive strength product. Installation, following a three stage process, is straightforward with almost zero manual handling. Full training can be provided by the Longfloor team.